y u such tiny creep?! y u no cartoon harictors change outfits? 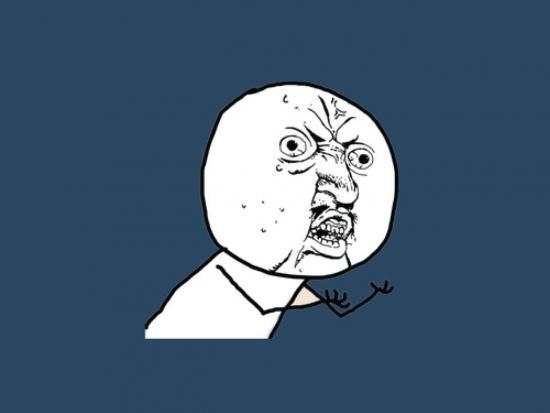 y u no finished season 5 yet?